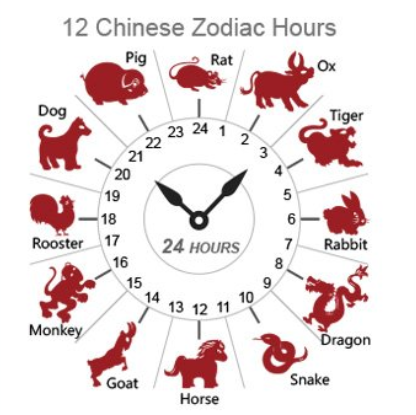 The Chinese zodiac is a series of 12 years in a repetitive cycle. 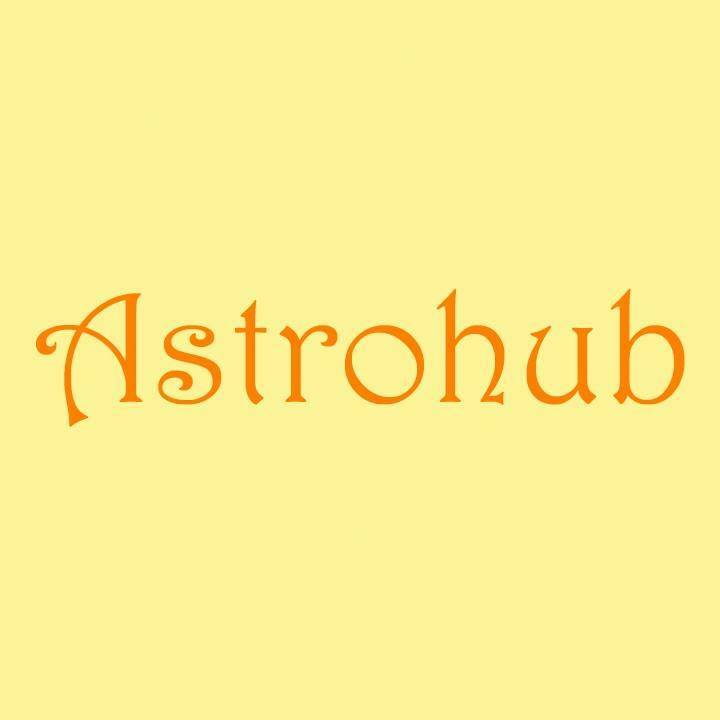 It is a 12-year repetitive cycle based on the orbital period of 11.86 years of the planet Jupiter which is the largest planet in our solar system. It is called as ‘shengxiao’ in Mandarin which means ‘born resembling’. Each zodiac or the year is represented by an animal. In the right order, these animals are – the rat, the ox, the tiger, the rabbit, the dragon, the snake, the horse, the goat, the monkey, the rooster, the dog and the pig. The respective animal’s personality is said to match the personality of any person born in that year. Therefore, the animal’s attributes are the attributes of the person born in that year. For example, a dog is loyal and sincere and any person born in a year of the dog is considered to be loyal and sincere. Legend has it that the Chinese zodiac animal signs’ inception began when Lord Buddha beckoned all the animals to bid him farewell before he left Earth. Twelve animals arrived and hence they were given a place of honor by naming a year after each of them. However, there is no scientific credibility to this tale. The Chinese zodiacs are built around the concept of Four Pillars. These are the 4 components that are said to define a person’s destiny. These four components are the year, month, day and hour of a person’s birth. The year represents the self and how others perceive you. The month represents the parents of the person or his childhood. Chinese astrologers consider the month sign as a critical sign in determining a person’s adult life. Similarly, the day represents the married life of a person and the hour represents the children that a person might have. 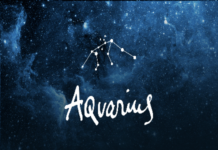 Each sign of the zodiac has its own specific natural element. The five elements of nature are earth, water, fire, air, and metal. In addition to assigning animal signs to each year, Chinese astrology assigns animal signs to each month, day and hour as well. The animal for the month is known as the inner animal, the animal for the day known as the true animal and the animal for the hour known as the secret animal. 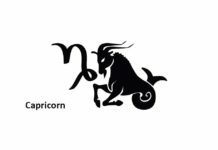 This means that it is possible for a person born under the year of the rat to be born in a month of the ox and hence he may have an inner animal as an ox and so on. Every person is assigned a Chinese Zodiac sign based on their year of birth. The year is as per the Chinese Lunar Calendar. Chinese astrologers believed that a person born in a particular year will have specific characteristics and matched them to the animal who represented those characteristics best. Hence any person born in the years 2008, 1996, 1984, 1972 or 1960 will have the rat as the zodiac sign. A rat is said to be quick-witted and resourceful, qualities which are supposed to be found in people born under the sign of the rat. Similarly, the years 2009, 1997, 1985, 1973 and 1961 are represented as the years of the ox. Any person born in one of these years will have the ox as the Chinese zodiac sign. The same pattern is valid for all other zodiac signs. It is notable that each animal zodiac sign repeats itself after every twelve years. For example, for the rat sign, a person born in 1996 belongs to the year of the rat and twelve years later, any person born in 2008 would belong to the year of the rat too. The Chinese have utilised this method for fortune prediction for hundreds of years. 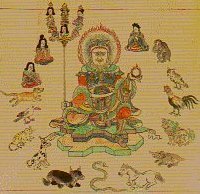 The Chinese zodiac with its animals first appeared during the Zhan Guo period in the 5th century BC. They were officially confirmed in the Han Dynasty about 2000 years ago and became popular during the North Zhou dynasty (557 – 581 AD). It is based on the lunar calendar which was invented by Emperor Huangdi in 2637 BC. Earlier the zodiac was a means to count the years, months, days and hours and went on to be a method for fortune prediction. The Chinese zodiac signs help its followers in the following three key ways. 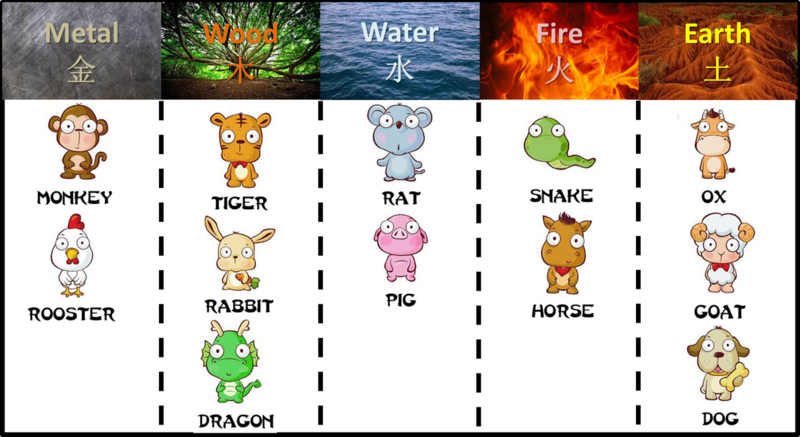 The Chinese zodiac animals and human have a connection between them. It is believed that a person born under a Chinese zodiac shows the characteristics of the animal representing that zodiac. This is similar to western astrology. For example, Rooster is the symbol of punctuality and fidelity. In the ancient days when there were no alarm clocks, people depended on roosters to wake them up. Just like the rooster, in Chinese astrology, it is said that a person born in a year of the rooster will have the same personal characteristics. His strength will be his honesty, his communication skills, and his quick wit. At the same time, he will also be impatient and selfish. 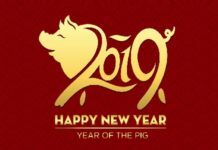 One of the common uses of the Chinese zodiac is in determining whether two people are compatible with each other, be it a business relationship or a romantic relationship. Every Chinese zodiac sign interacts with another sign in a favourable or unfavourable way. This means that either the signs match or they do not match. The compatibility match between different animal signs is based on their relative positions to each other placed in the form of a clock. Animals who are four hours apart from each other are most compatible and those who are six hours apart are least compatible. An example of a chart featuring marriage compatibility between different signs is shown below. Chinese astrology uses the concept of the zodiac to find out whether the person will be lucky in a particular year. Chinese horoscope columns cover the horoscope of every animal sign for the upcoming year, month or day. 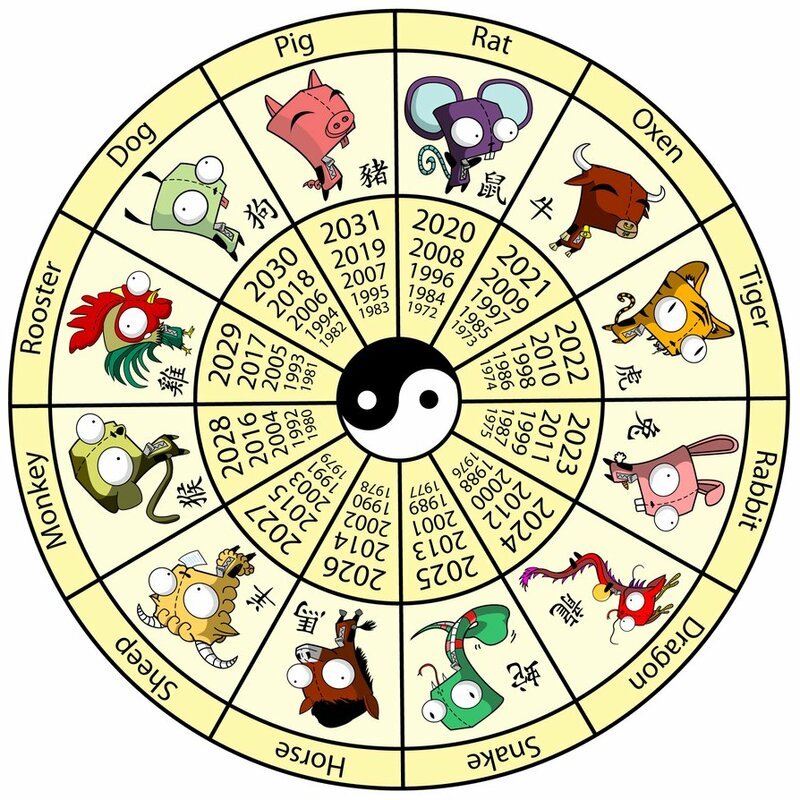 The Chinese zodiac is one of the several fortune prediction methods employed by the Chinese. It is an ancient practice aided by other divination methods like face reading and palmistry. Even though it is an ancient practice, it continues to be popularly used in Feng Shui and general Chinese astrology.